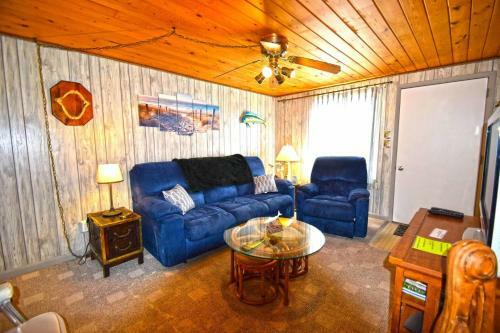 Bay Cove 3 Townhouse in Ocean City is a holiday home with 1 room. 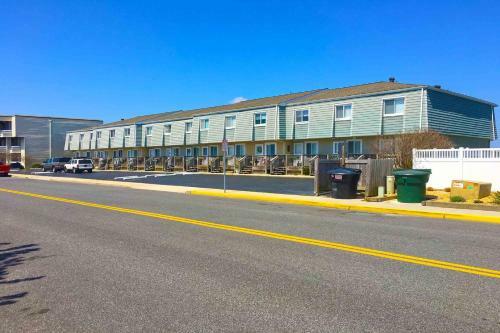 Bay Cove 3 Townhouse is set in the Midtown district of Ocean City, 1.7 km from Roland E. Powell Convention Center & Visitors Info Center, 3.4 km from Ocean City Harbor and 3.6 km from Ocean City Boardwalk. 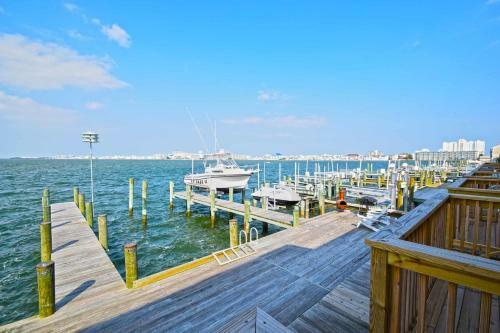 This property is 5 km from Jolly Roger at the Pier. 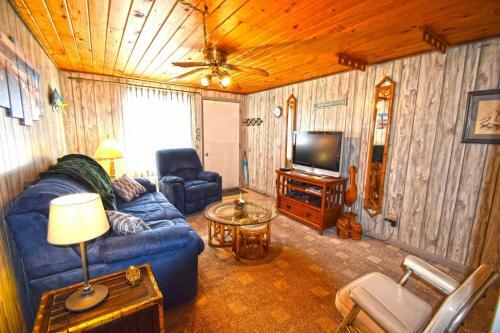 This holiday home will provide guests with 2 bedrooms, a TV and air conditioning. 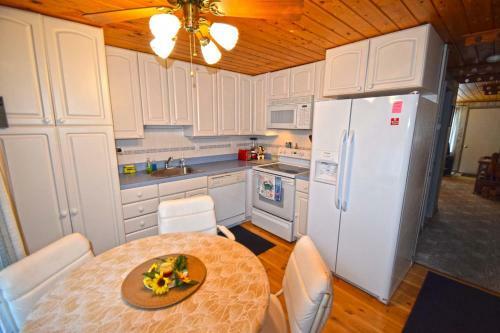 A dishwasher, a microwave and a toaster can be found in the kitchen. Ripley's Believe It or Not is 5 km from the holiday home. 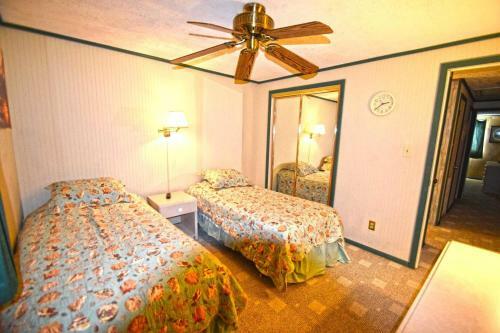 The nearest airport is Salisbury-...Ocean City Wicomico Regional Airport, 50 km from Bay Cove 3 Townhouse. 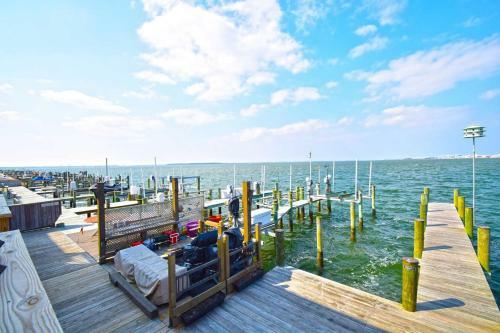 Bay Cove 3 Townhouse is set in the Midtown district of Ocean City, 1.7 km from Roland E. Powell Convention Center & Visitors Info Center, 3.4 km from ...Ocean City Harbor and 3.6 km from Ocean City Boardwalk. 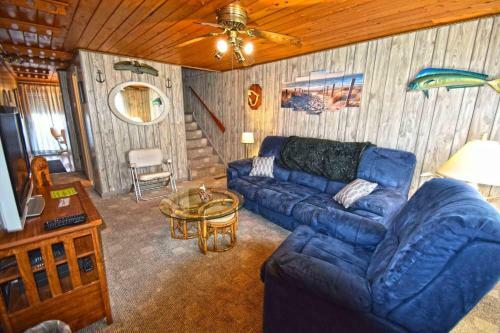 This property is 5 km from Jolly Roger at the Pier. 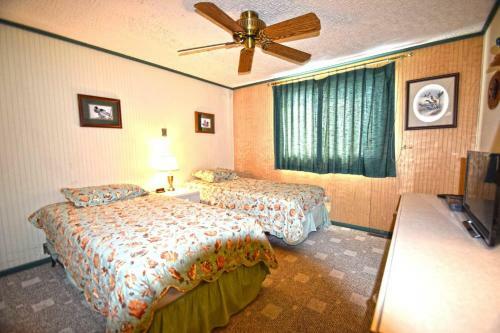 This holiday home will provide guests with 2 bedrooms, a TV and air conditioning. 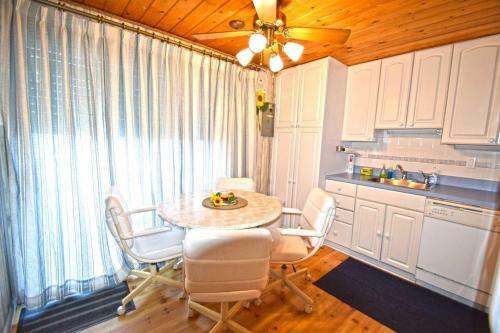 A dishwasher, a microwave and a toaster can be found in the kitchen. Ripley's Believe It or Not is 5 km from the holiday home. 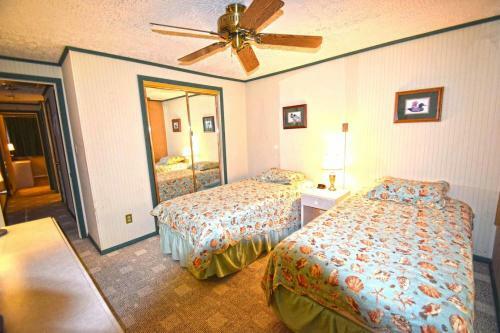 The nearest airport is Salisbury-Ocean City Wicomico Regional Airport, 50 km from Bay Cove 3 Townhouse. 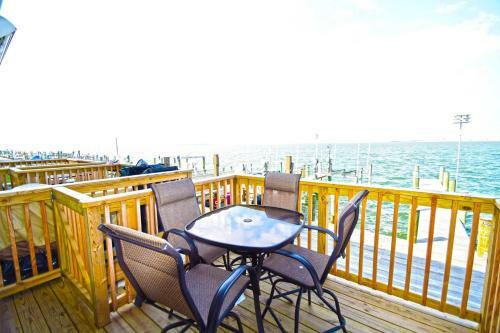 When would you like to stay at Bay Cove 3 Townhouse?